PANAMA CITY, 11th April, 2019 (WAM) -- The third edition of the Global Business Forum, GBF, on Latin America, organised by Dubai Chamber of Commerce and Industry (Dubai Chamber), concluded today in Panama City with a call from government and business leaders to capitalise on new trade and investment opportunities that are emerging in the Latin America and Caribbean, LAC, and GCC regions. 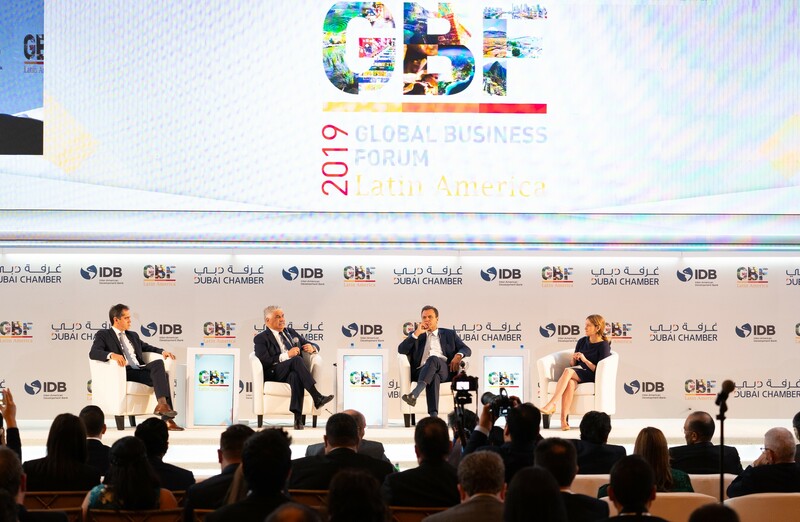 A total of 800 delegates from 50 countries attended GBF Latin America – Panama 2019, including heads of state, ministers, top government officials, policymakers and business leaders, while 300 bilateral business meetings were held on the sidelines of the event. Held under the theme "Next Hubs, New Regions" in partnership with Inter-American Development Bank, IDB, the two-day forum featured 17 sessions and 46 speakers. 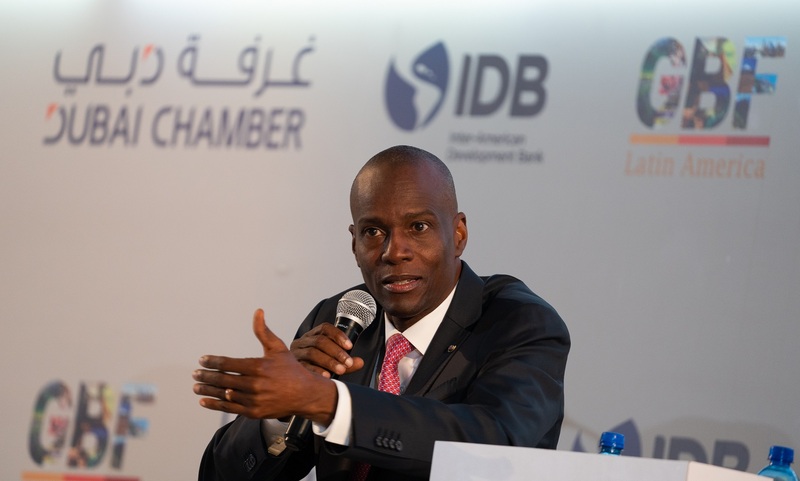 Among the high-level attendees and speakers were Juan Carlos Varela, President of Panama; Jovenel Moise, President of Haiti; Isabel de Saint Malo, Panama’s Vice President and Minister of Foreign Affairs; Mohammed Ahmed bin Abdul Aziz Al Shehhi, Under-Secretary for Economic Affairs at the UAE Ministry of Economy; Majid Saif Al Ghurair, Chairman of Dubai Chamber; Hamad Buamim, President & CEO of Dubai Chamber, in addition to several ministers, top government officials and business leaders from the UAE, Panama, Haiti, USA, Brazil, Argentina, Colombia, México, Uruguay, Jamaica, Dominican Republic, Honduras, Ecuador and Paraguay. 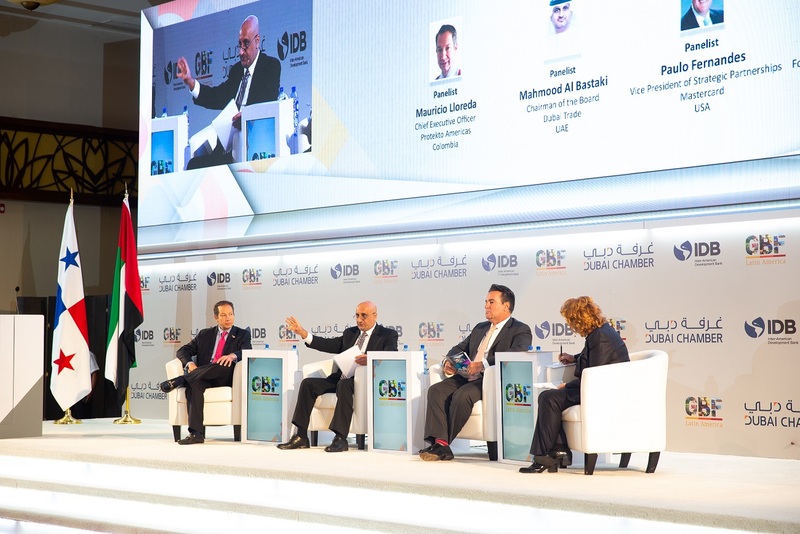 Commenting on the success of the forum, Hamad Buamim said, "The third edition of GBF Latin America achieved its objectives of exploring new business prospects between the LAC and Arabian Gulf regions, fostering constructive dialogue between business communities on both sides, and paving the way for long-lasting partnerships. The forum was the first event of its kind to be hosted in the Latin America region, and our strategic decision to bring the GBF platform to Panama has proven to be a successful move. We see the strong participation in the event as a positive sign of growing confidence in Dubai as a preferred hub for Latin American companies." The two-day forum put the spotlight on key trends, technologies, challenges and opportunities that are emerging in the GCC and LAC regions, while participants identified key sectors and areas where businesses in both regions can expand their cooperation, such as food security and agri-business, finance and fintech, free zones, trade, tourism, renewable energy and other innovation-focused industries. GBF series was initiated in 2013 as part of Dubai Chamber’s strategy of international expansion, to position Dubai as the gateway to the world. The previous two editions of GBF Latin America were hosted in Dubai in 2016 and 2018, followed by the third edition in Panama in 2019. 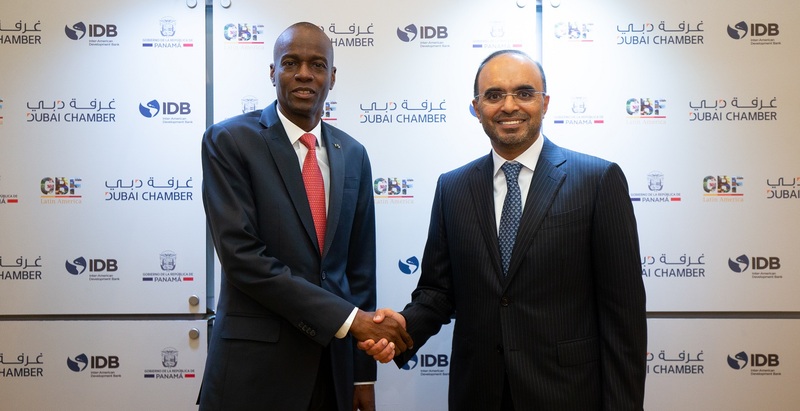 During the forum in Panama, Dubai Chamber announced its plans to open a fourth Latin American representative office in Mexico. The Chamber currently operates three offices in Argentina, Panama and Brazil which focus their efforts on promoting Dubai as attractive business hub and identifying business opportunities in these markets which offer the most potential to its members.